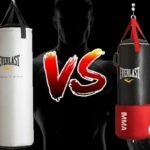 Two of the best free standing punching bags are in front of us including Everlast PowerCore Freestanding Heavy Bag and Century Original Wavemaster. 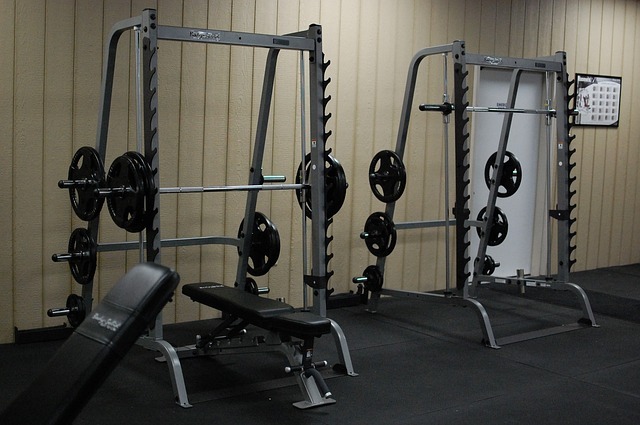 In this post we try to determine which of the two is better for home gyms. The free standing punching bags (Everlast powercore and Century wavemaster) allow you to train your whole body including the legs and hands. 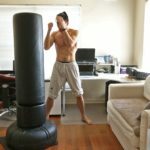 You can easily workout at your home gym with a free standing punching bag. 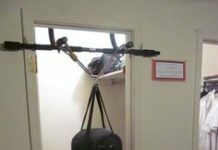 And, the best thing is that most adults that can’t visit a gym prefer to buy a free standing punching bag for themselves. Here is how to get one for your home. 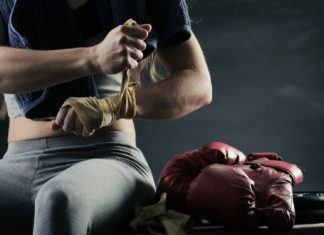 You can order a fitness boxing target bag directly though Amazon because it offers the lowest prices available to you. 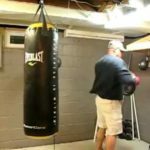 But as the topic is about Everlast PowerCore Punching bag and Century Original Wavemaster punching bag, so let’s discuss which of them is best, without further ado. Which one is better? Everlast PowerCore or Century Original Free standing punch bags? 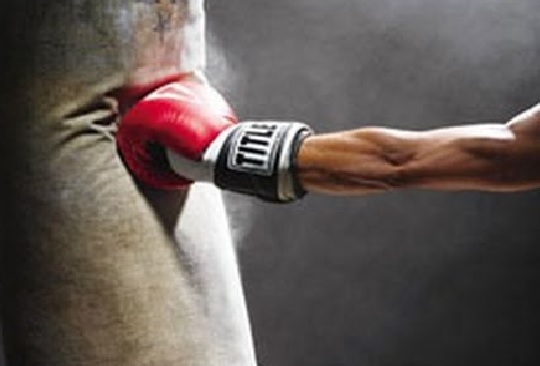 As of writing of this review for free standing kick boxing bags, the everlast powercore punch bag rated around 4.7 out of 5 on Amazon, which is great because most people have bought and rated it highly. In comparison with other power punching bags this is a great number and for cheesy buyers like myself, it means the everlast powercore will serve the purpose. The bag is made up of form, hard plastic and the base it of rubber. It has a polished surface which is filled with hard form and rubber so the user’s punch don’t ruin the surface. The bag is 250 lbs and is filled with sand, grain or water (depending on the usage). 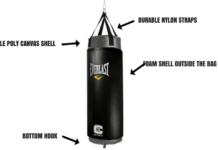 Everlast powercore free standing punching bag has garnered a set of mixed ratings from its users. Where most have said that the device worked perfectly, some have said the powercore punching bag broke when they tried to punch it regularly. The base of the bag is filled with sand for increased stability. Further, the bag incudes stable and shock absorbing form. It iss a perfect choice for users who would want to practice light kicks and punches to keep themselves healthy. The bag is used by people of all ages. Most boxers have said that they also use it. Our recommendation: yay or nay? Based on the above facts that the bag just snapped from the middle after some people used it, we will say that you can buy it for people who weigh between 60-70kgs. Because, the impact will be bearable in such case. You can also use these as punching dummy bags for fighting practice. One of the finest bags on Amazon, the century original wavemaster bag is made to provide optimal resistance and impressive rebound motion to the user. The base of the bag can be filled with either water or sand, and it provides solid workout facility to all martial arts enthusiasts. The punching dummy bag is of supreme quality and comes with durable vinyl cover and high density forms. The outer layer of the bag is durable vinyl. Inside, it is made up if high density forms that are soft but become hard when user kicks of punches them. Recommendations – yay or nay? Our recommendation to users who want to use Century Original Wavemaster free standing punching bag is that they should go for it. 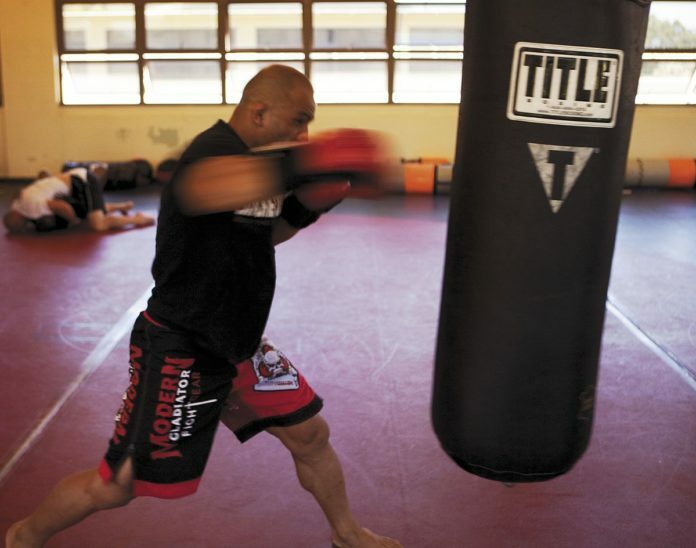 The TKO heavy bag is sturdy and there are a lower number of complains in comparison with the Everlast Powercore bag. 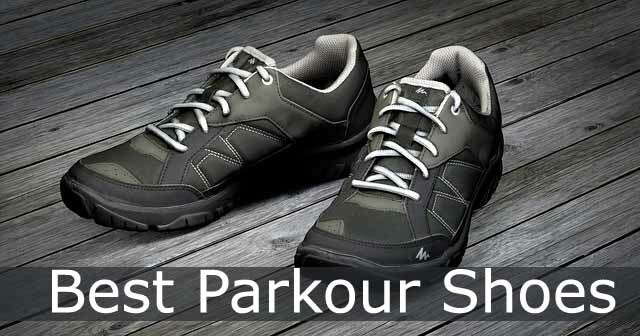 Therefore, beginners, experts and even professional fighters can use it with ease. It depends on you. If you are looking for light training and you are sure that the bag won’t be damaged by your consistent hitting, then go for Everlast Powercore punching dummy bag. Otherwise, Century Original Wavemaster bag is a better choice for you. Weider Power Tower vs. 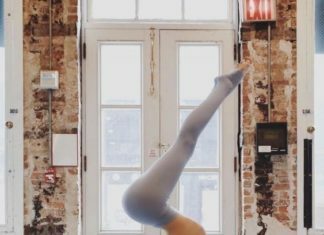 Stamina Power Tower – Better One? 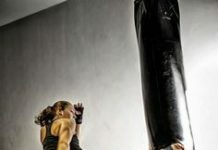 Century Punching Bag vs Everlast Heavy Bag: Which one to buy? 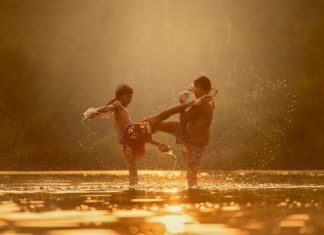 Why Everlast MMA Punching Bag is best for Muay Thai? Previous articleWeider Power Tower vs. Stamina Power Tower – Better One?